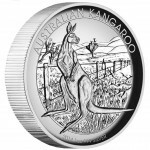 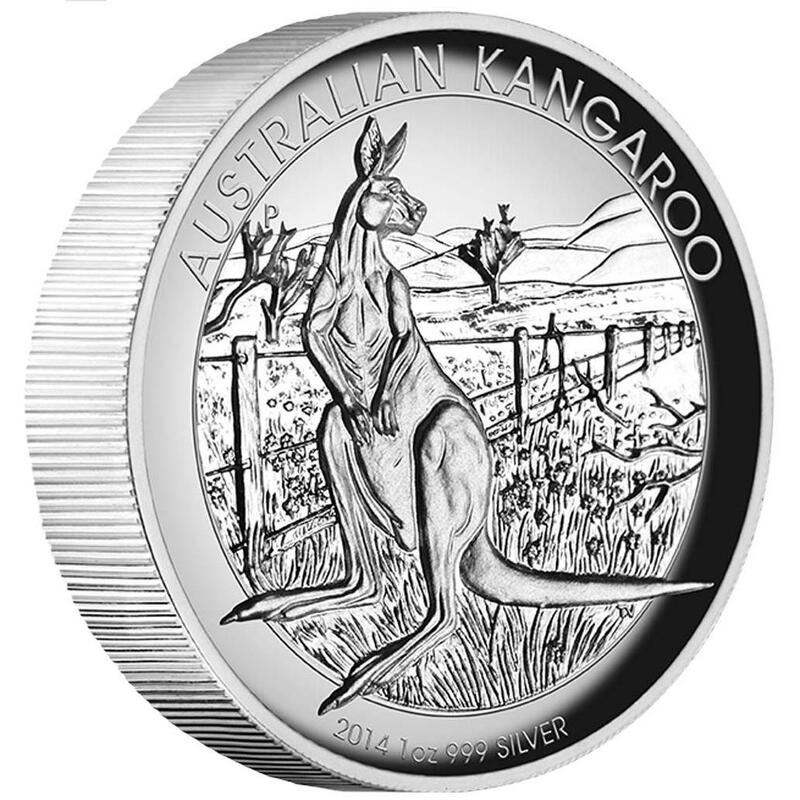 The 2014 Australian Kangaroo 1 oz Silver Proof High Relief Coin is now available from the Perth Mint of Australia. 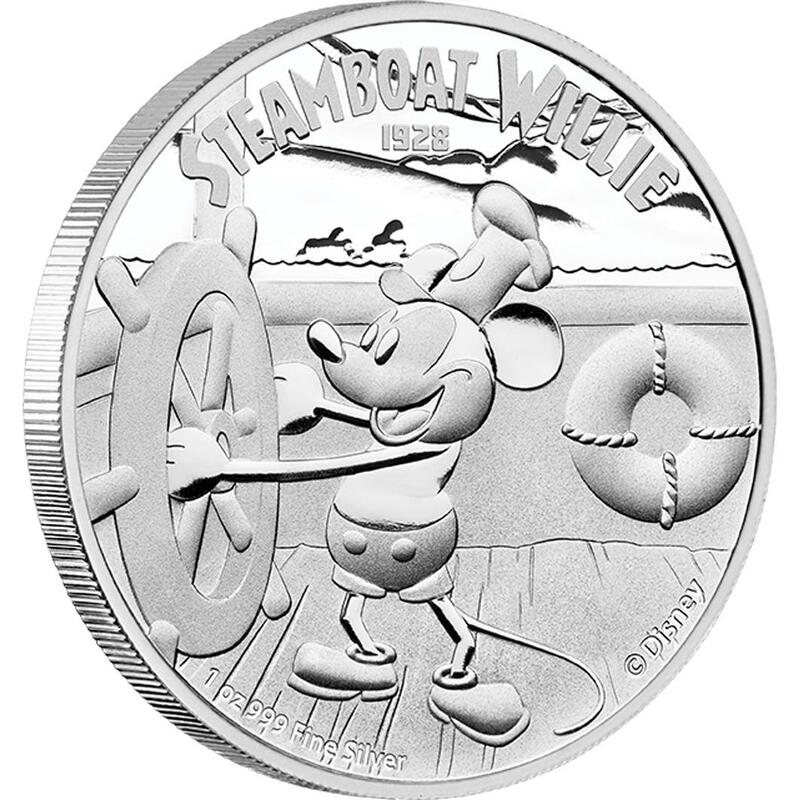 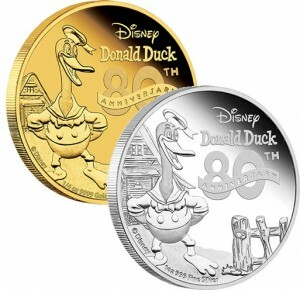 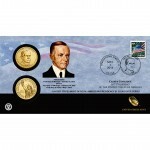 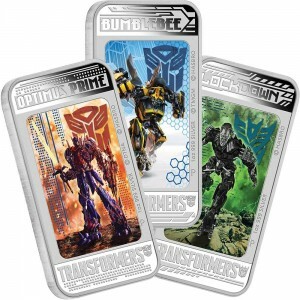 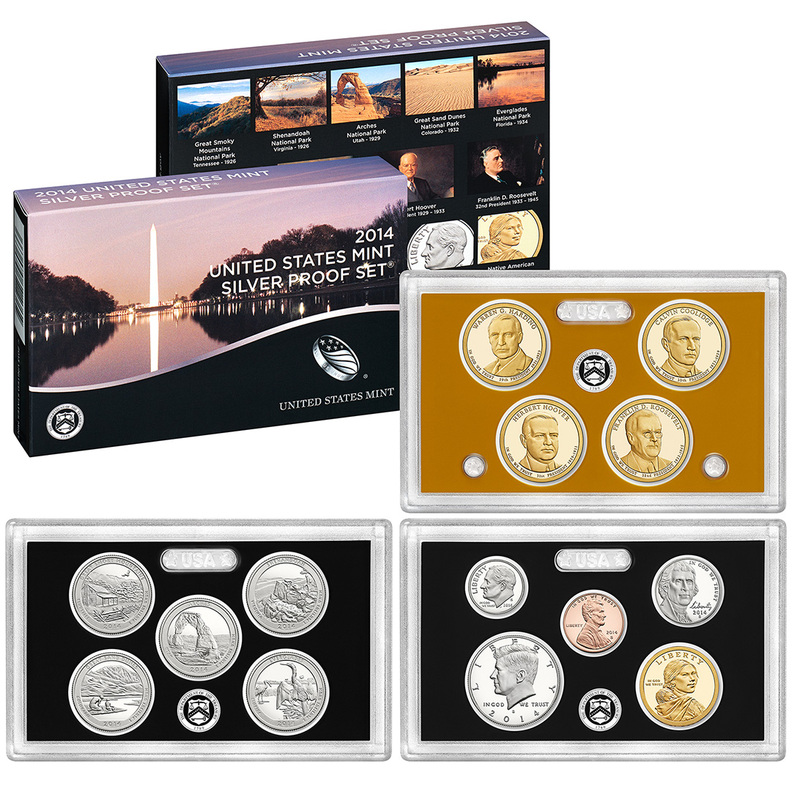 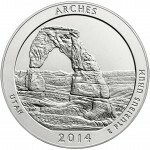 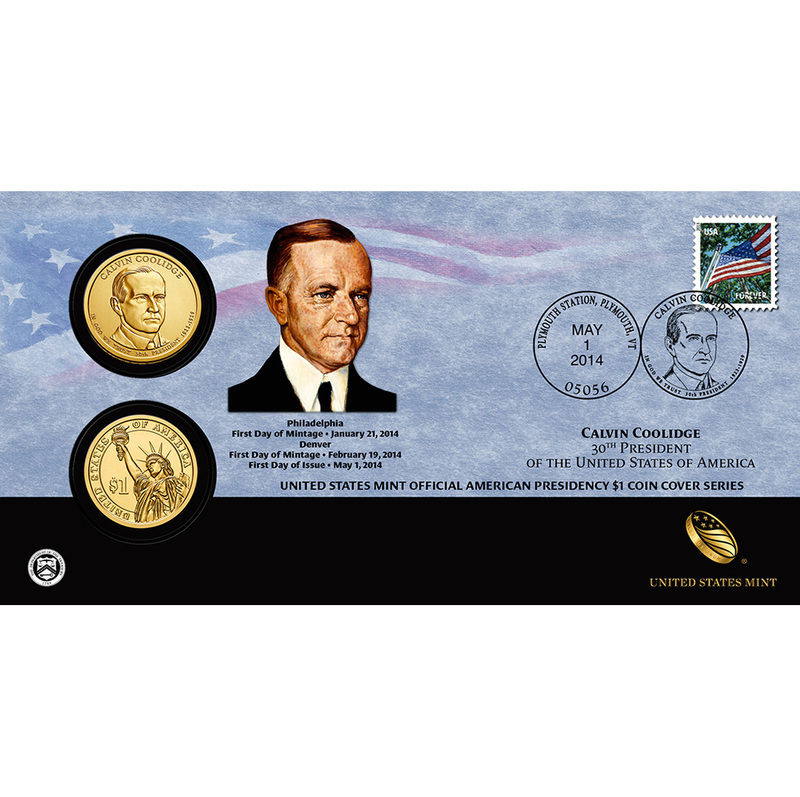 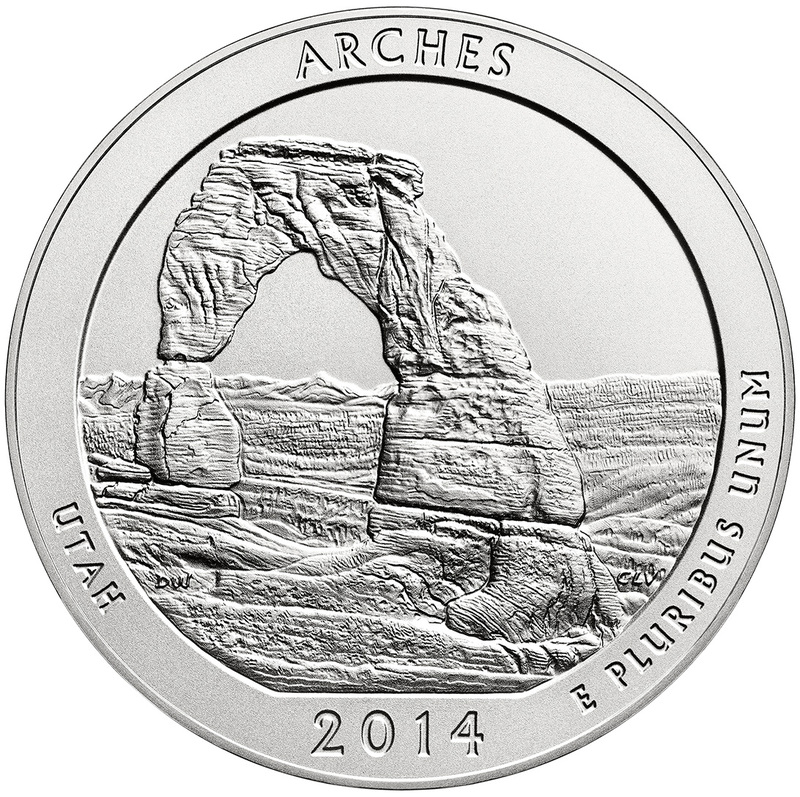 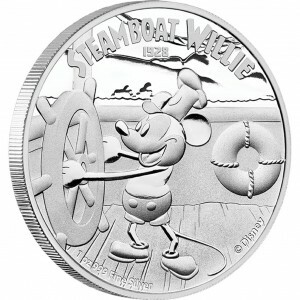 It is issued as the fifth annual release in a series. 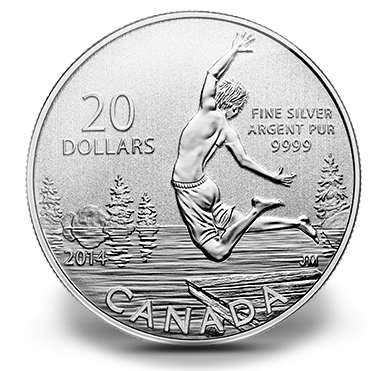 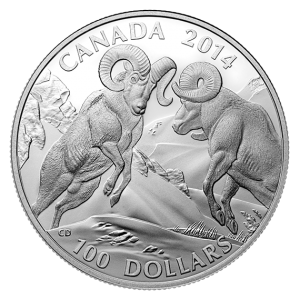 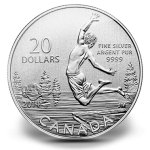 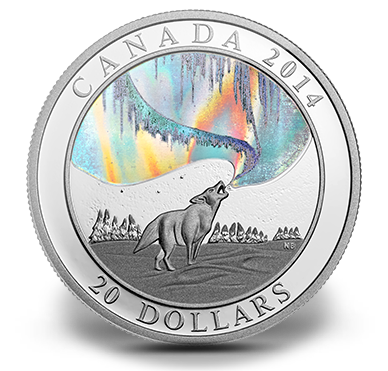 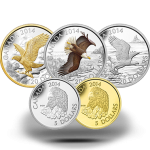 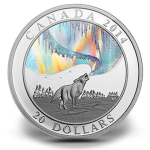 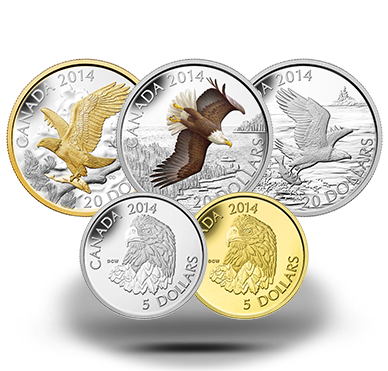 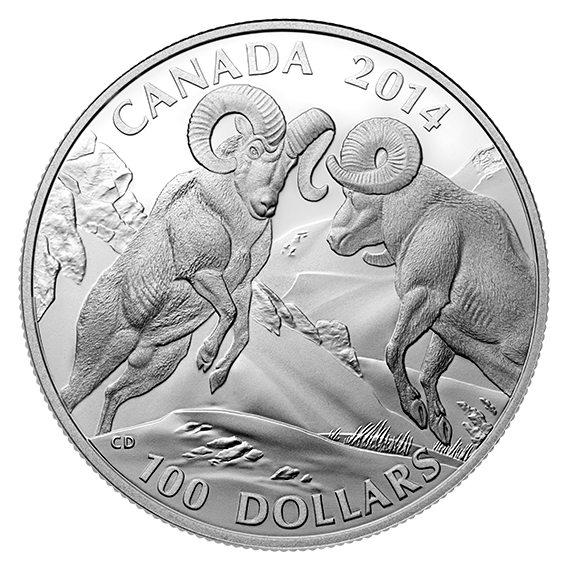 The Royal Canadian Mint issued the newest release in its popular Exchange $100 for $100 program last week with with the release of the 2014 $100 Bighorn Sheep Fine Silver Coin.